We are manufacturer, supplier and exporter of all kind of tiles and slabs of Deowli Green. We have high quality makrana marble like doongri, adanga, albeta and pure white. 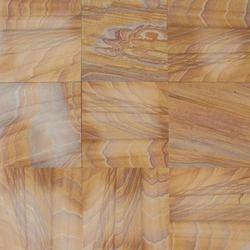 Tiles and slabs are available in various size and shapes as per your need. Our range includes Paradiso granite that is available in different forms like slabs (cut to size), slabs (random) and tiles. Available in different colors, these stones are recommended for cladding, counter tops, flooring, high traffic, table tops etc. 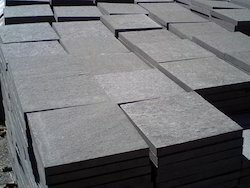 Leading quartzite producer in India and quartzite Exporter in India, one of them is Grey quartzite from India, producing Exporting Grey quartzite slabs & Grey quartzite Tiles & cut-to-size. Largest Natural Stone Exporter in India, exports quartzite slabs and quartzite Tile. Natural blue limestone, with luscious blue shade and rough surface is preferred for the places of high traffic such as airports, railway stations, hospitals and others. - 150 x 270 x 150 cm & up, 180 x 300 x 180 cm & up. We offer high quality of Blue Agate - Soild.